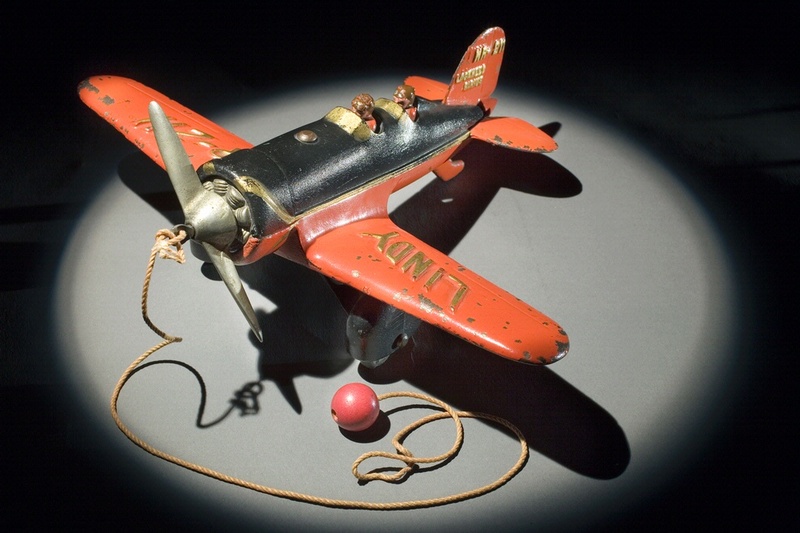 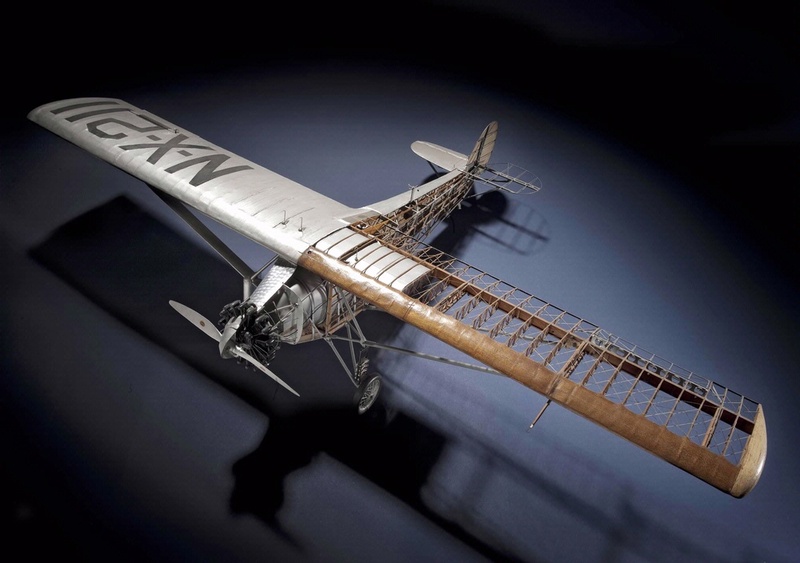 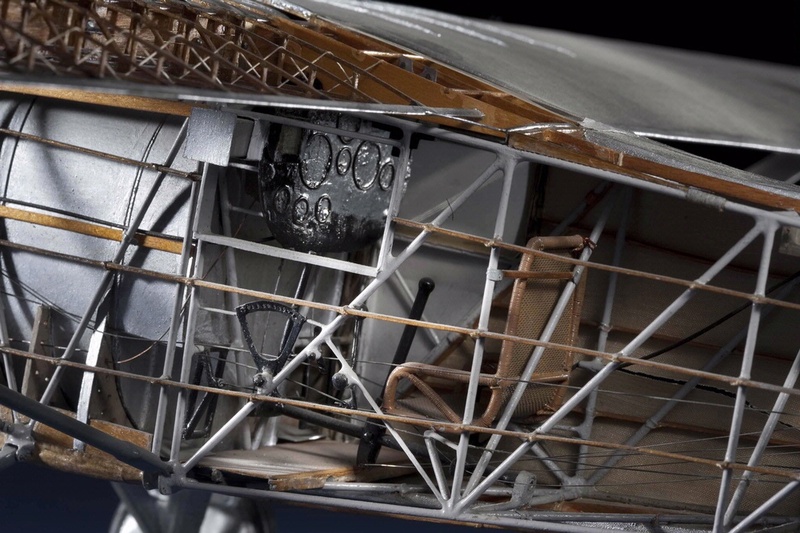 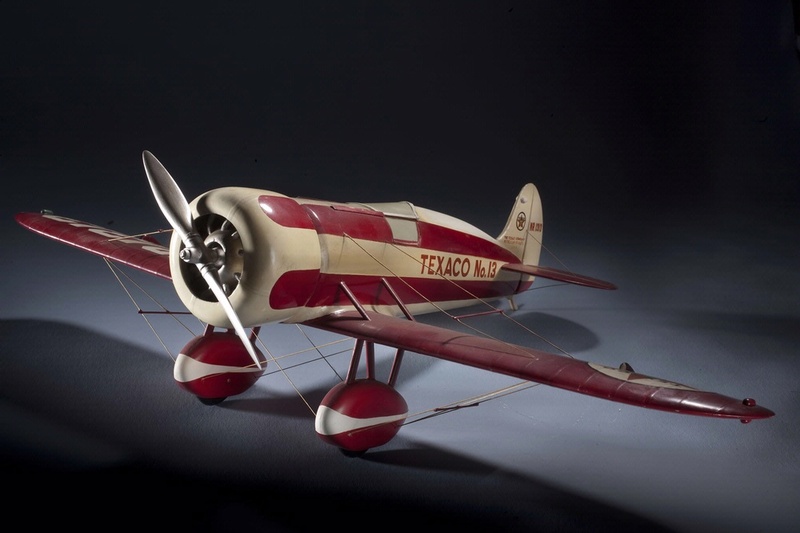 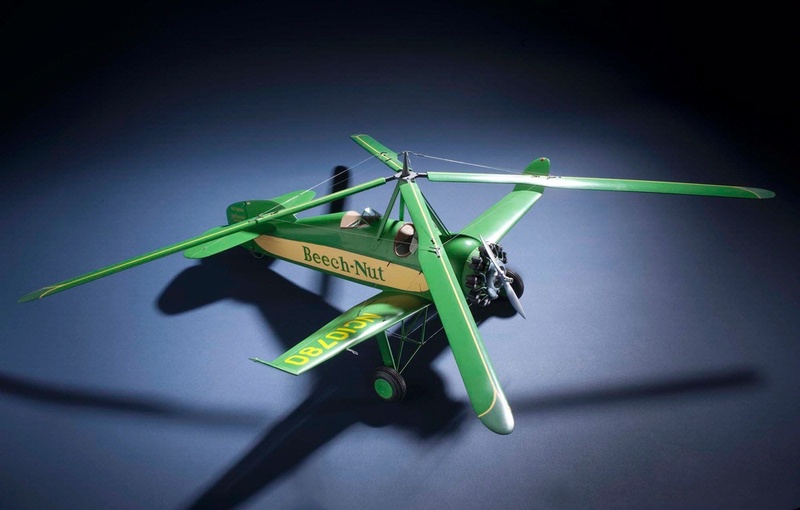 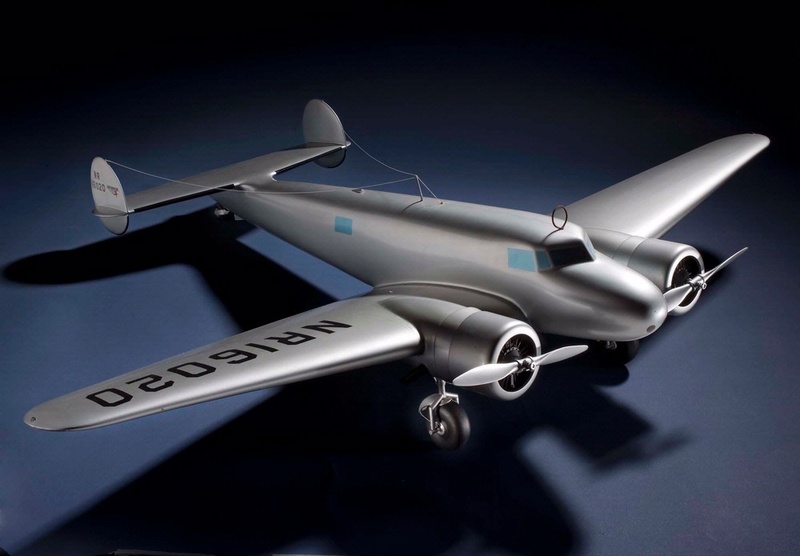 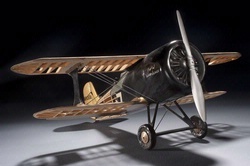 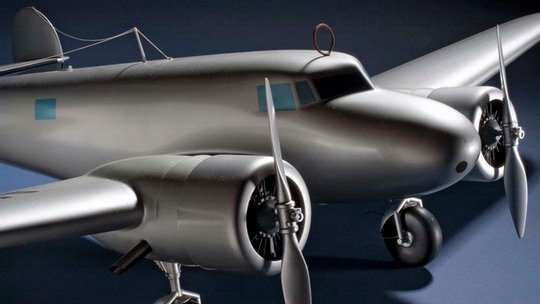 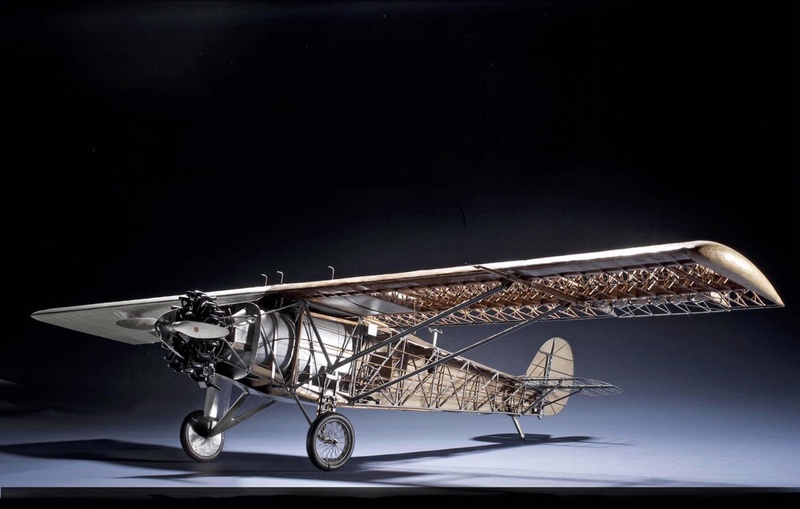 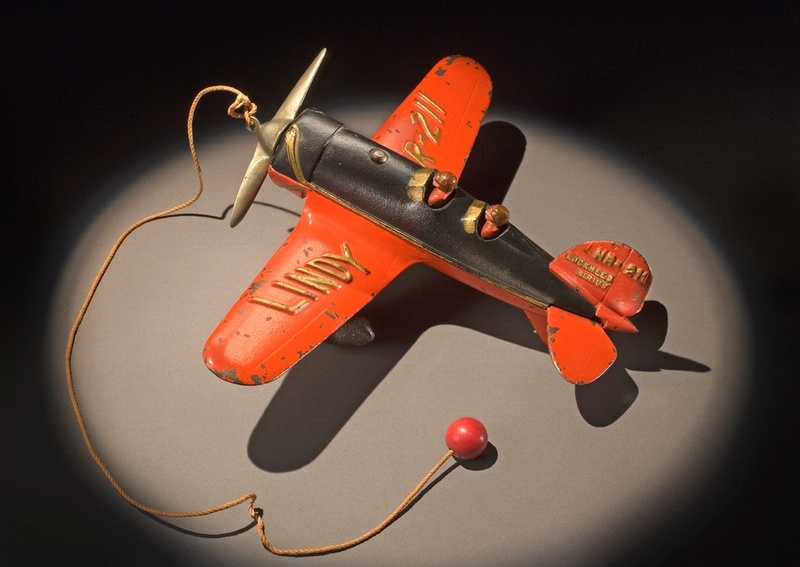 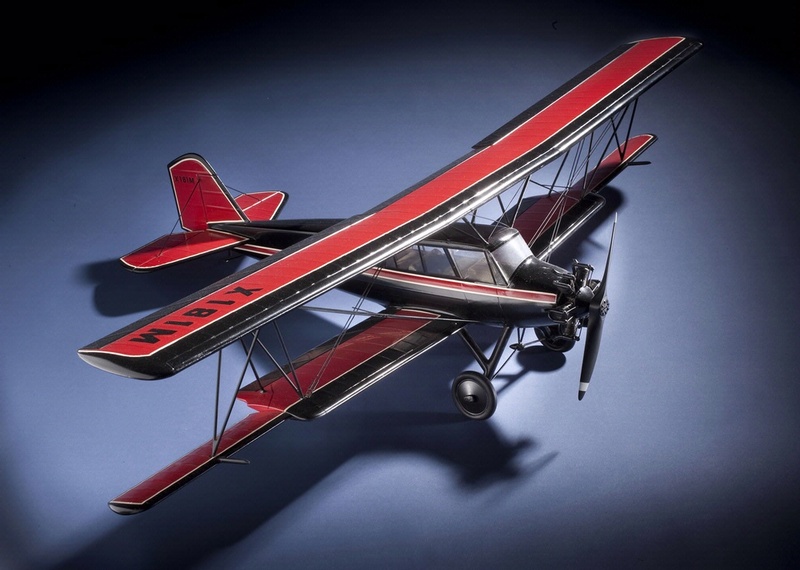 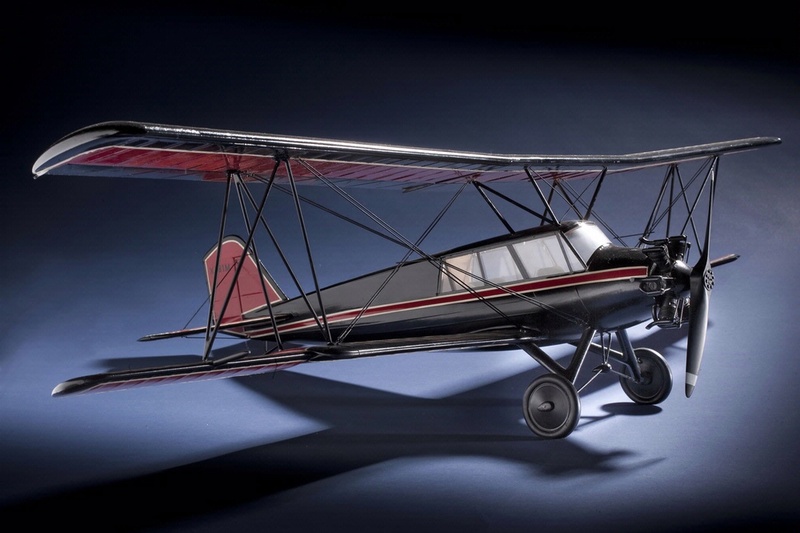 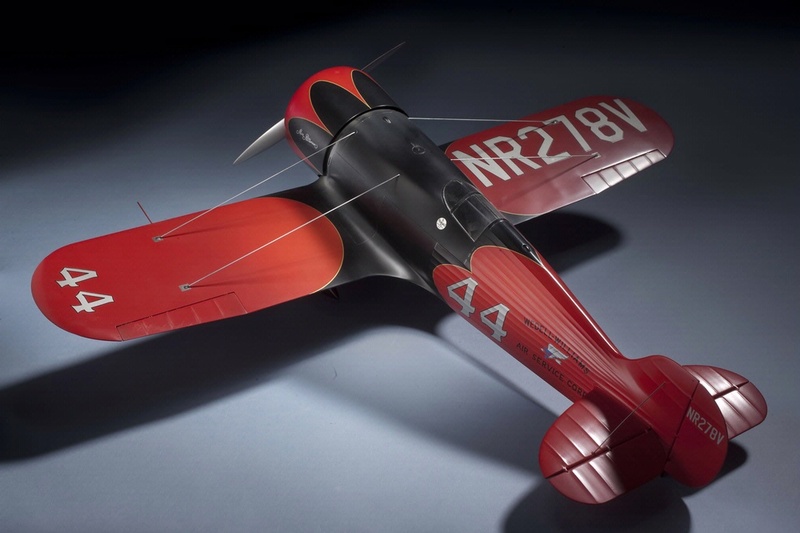 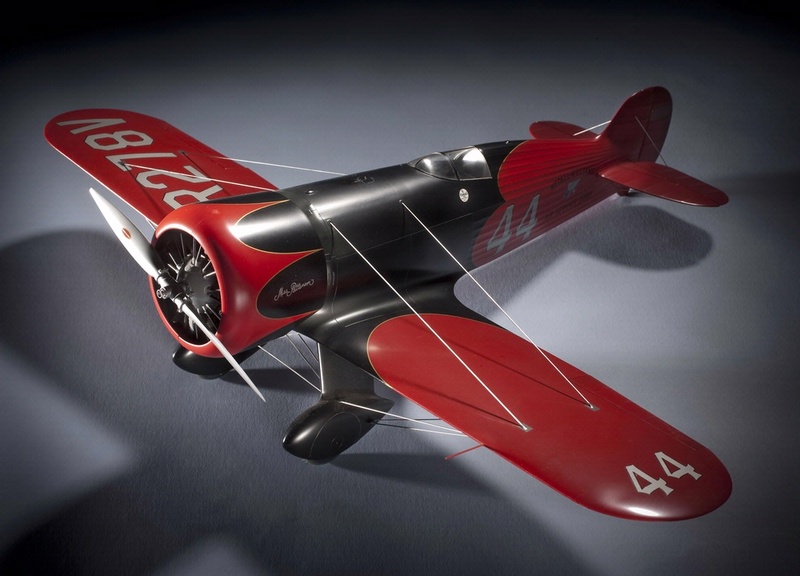 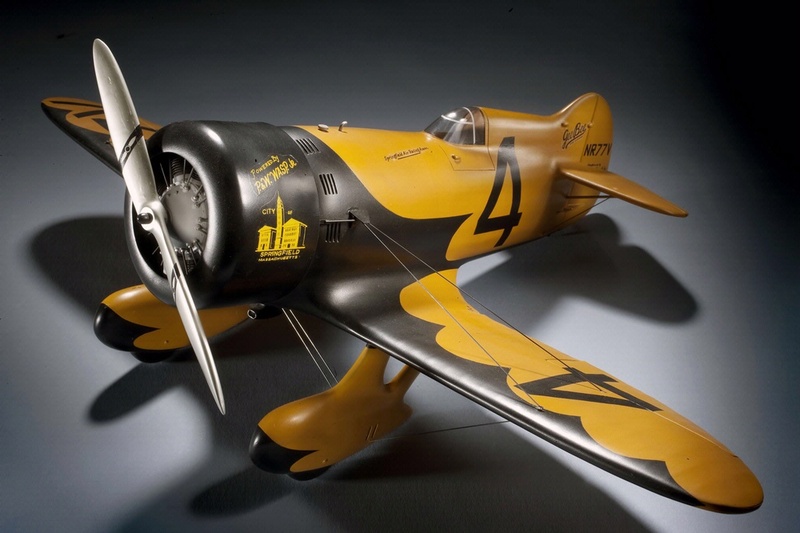 Building model airplanes became widely popular during the 1920s and 1930s. 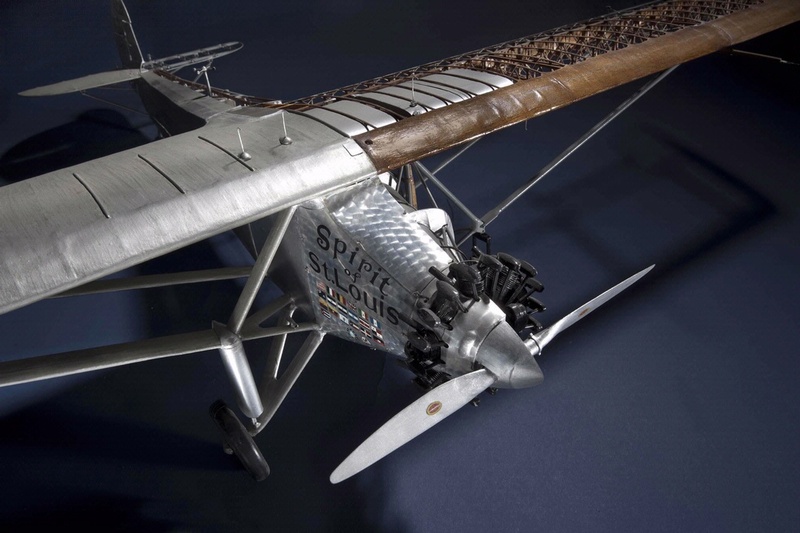 It enabled young people to be “air-minded” and to share in the excitement of aviation while developing craft skills and creativity. 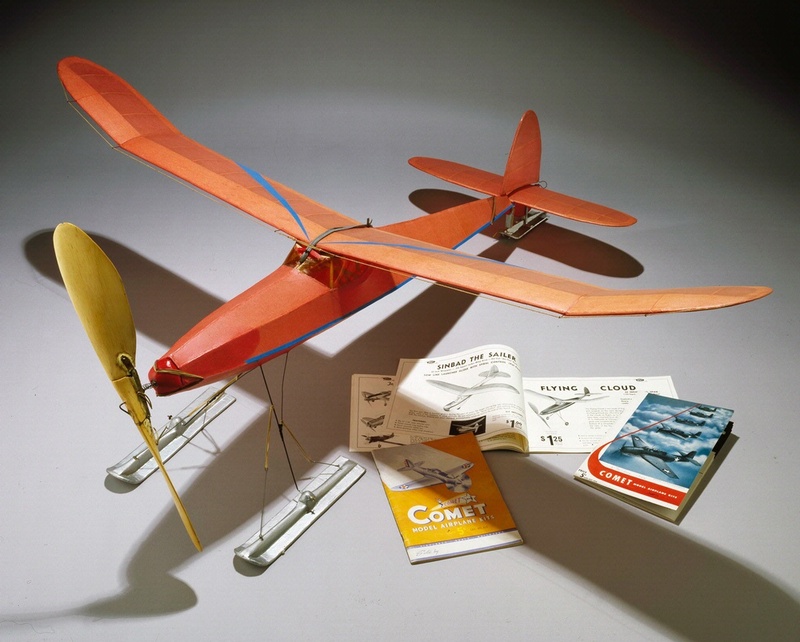 Schools, newspapers, department stores, and youth groups in many American cities sponsored model airplane contests. 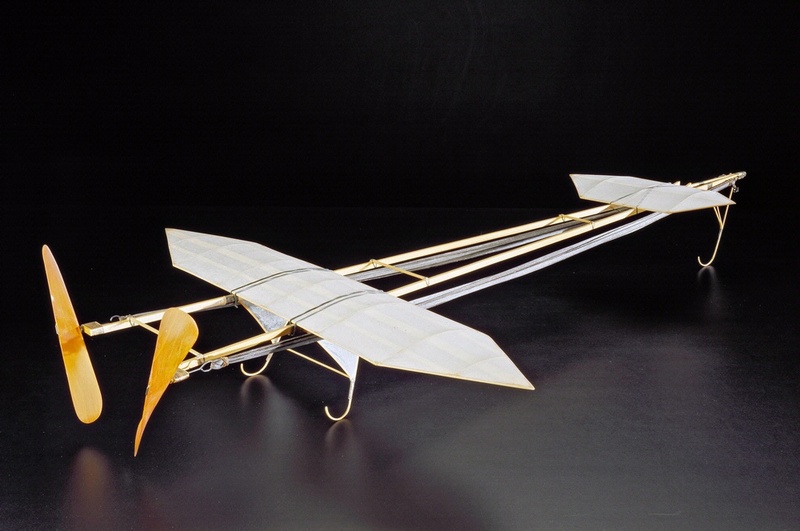 Young men and women built flyable models they designed themselves and scale models of real aircraft. 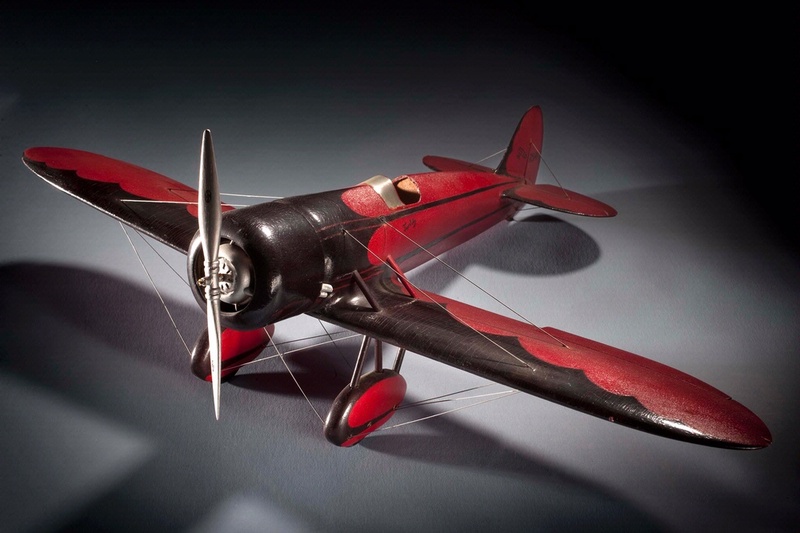 They built their airplanes with their own materials “from scratch” or from manufactured kits.